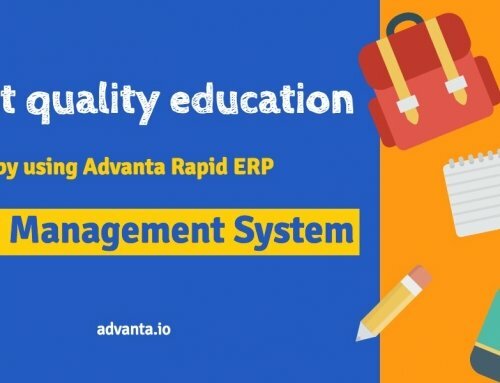 We are pleased to release new School Management System Advanta Rapid ERP Update 4.0.84. 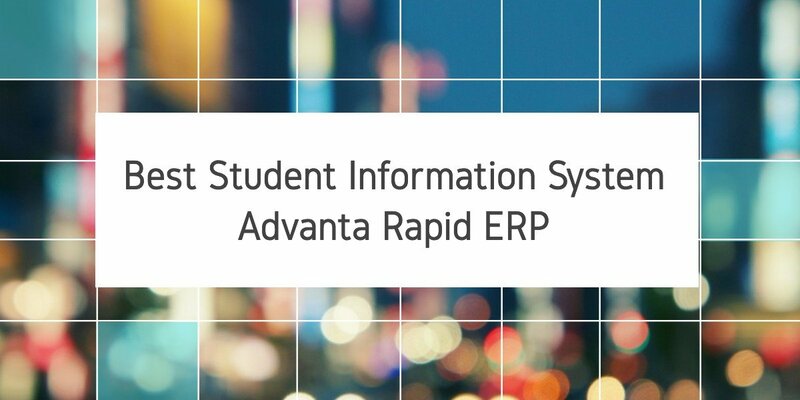 We have covered student fees receipt module, library module, school shop, academics module, and fixed some known bugs. 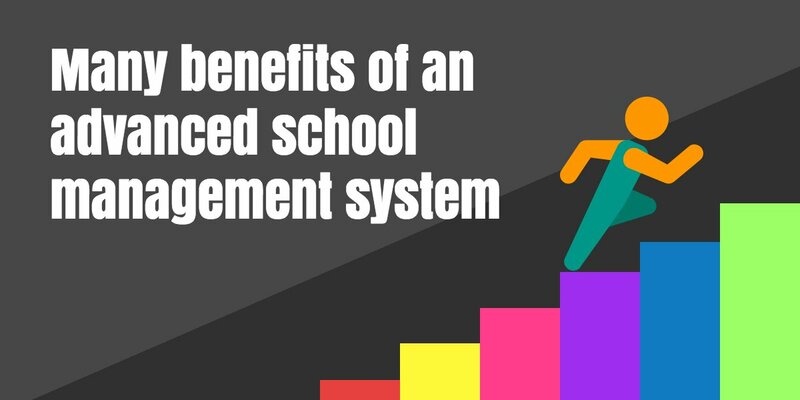 School “Student Marks Report” is now modified with speed and performance in academics module. Modified school/college/institute summary report for speed and performance. New report is added in student fee module “Fee Category wise receipt”. Login window is now improved for module selection. User permission are much improved. Added new “Students BirthDay Report” in admission module. Added dynamic report feature in Rapid. We can now modified report by selecting column and setting their width,alignment,format. 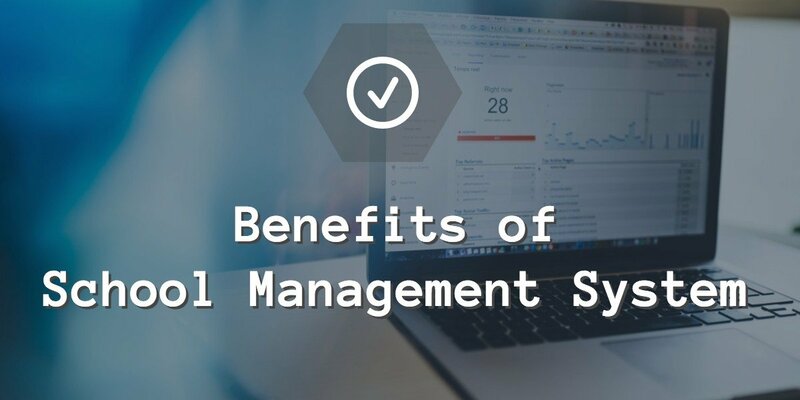 Fee receipt is now series based. 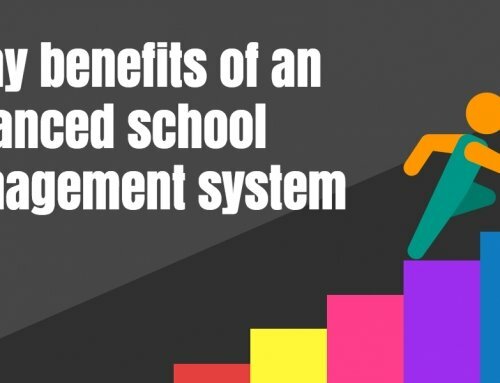 Visitors related information feature is added in school management system. Added “Fee Category Wise” report in school software. 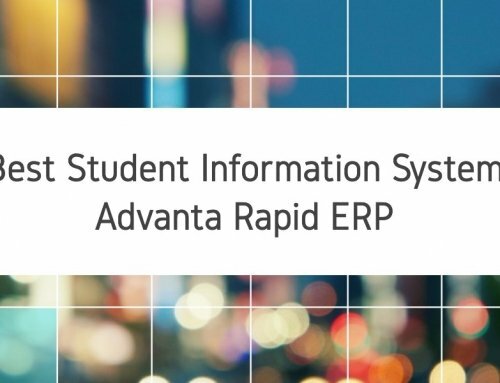 Added “Advance class fee structure” feature in rapid for copy class fee structure in multiple selected classes. Added course wise search in student explorer form. Prospectus module is much improved. Now prospectus sale can be done from enquiry and during student registration window. Added concession remarks feature in student fee structure editor form when concession option in rapid setting is on. Also added concession remarks field in concession reports. 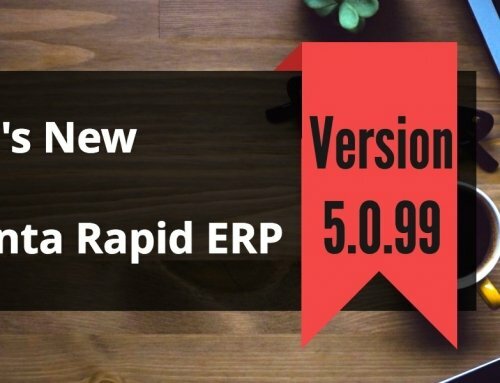 Added new utility in rapid for upgrade students from previous session to new session and class. 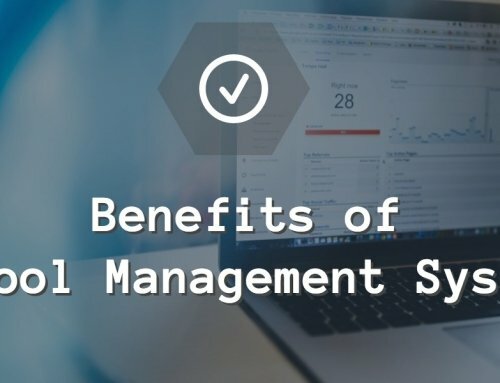 Payroll module is modified. Added new feature and modified architecture. Added bank reconciliation concept in school software. 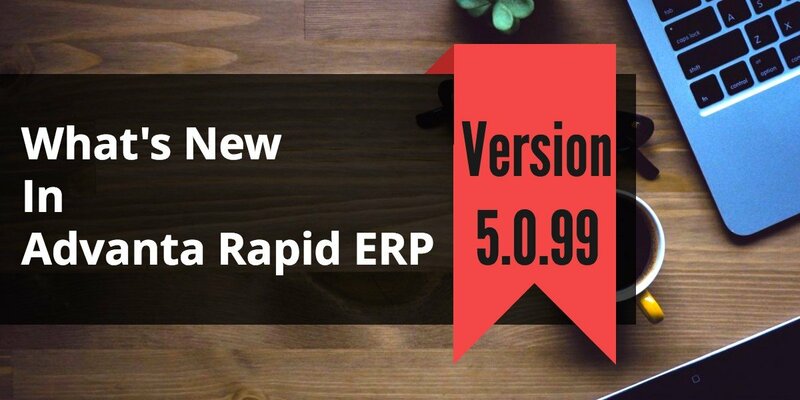 In Rapid now during fee receipt we have option to take previous balance of previous session. Added feature of old student wise fee heads creation. Now we can create class fee structure for both old and new students. We have now option to allow capital letters in master forms fields. Added feature of fee schedule to automatically select due dates according to receipt date. Transportation module is improved. Now during admission we have option of selecting Transportation fee by pickup points/station wise. Shop module is improved. Added feature of creating item-sets. Library module is improved. Language based books can be entered. 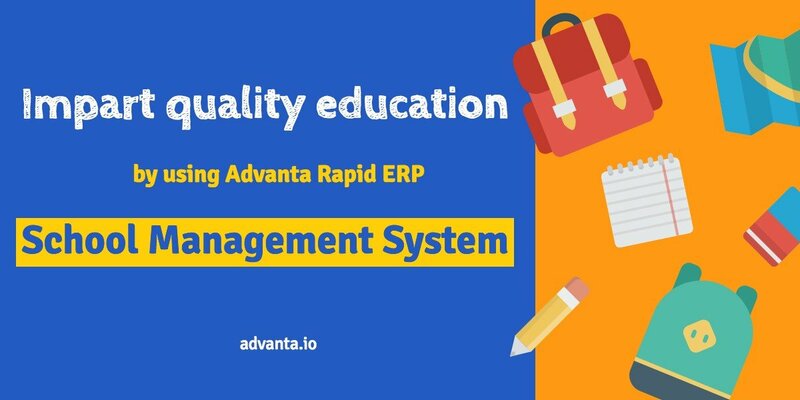 We are sure you will enjoy using this update of School Management System Advanta Rapid ERP. Please leave your feedback in comments here. See you on the next release! !